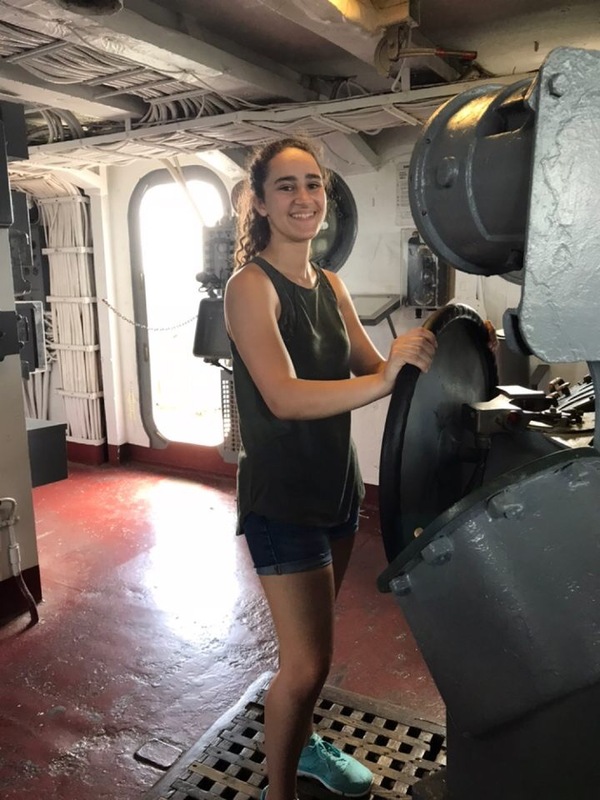 Meet another recent addition to the Honors Ambassadors team, Ella Valleroy! Ella is a second-year biology student who plans on attending medical school after graduating. In her free time, she enjoys exploring the city and testing her talents in the kitchen by cooking and baking. Some of Ella’s favorite things about the Honors College are the smaller class sizes, the chance to meet a lot of different people, and the leadership opportunities it provides.